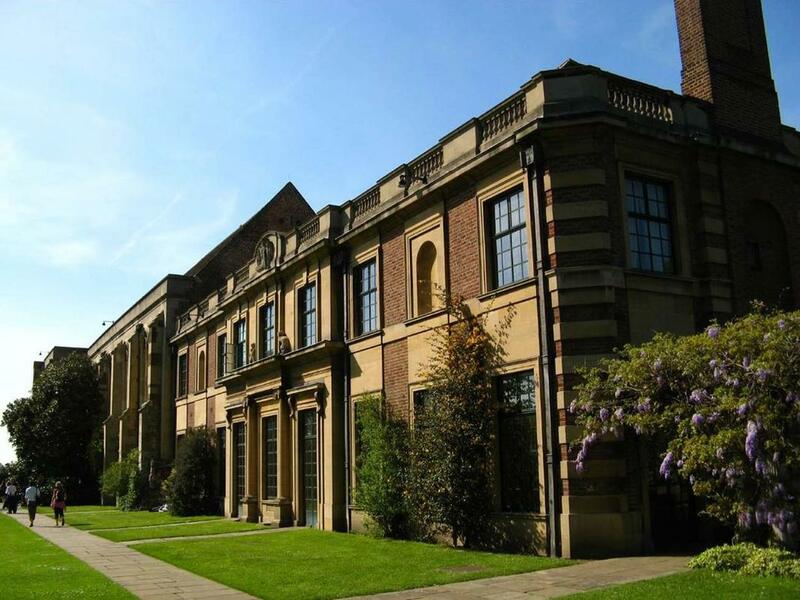 As specialists in conservation architecture Acanthus Clews Architects have enjoyed a close working relationship with English Heritage for many years and are very proud to be included on their Condition Survey Framework. This involves surveying, monitoring and maintaining some of the most historically sensitive properties and sites in the country. Recent surveys include Kenwood House, Osborne House, Bolsover Castle, Eltham Palace and Landguard Fort to name just a few. 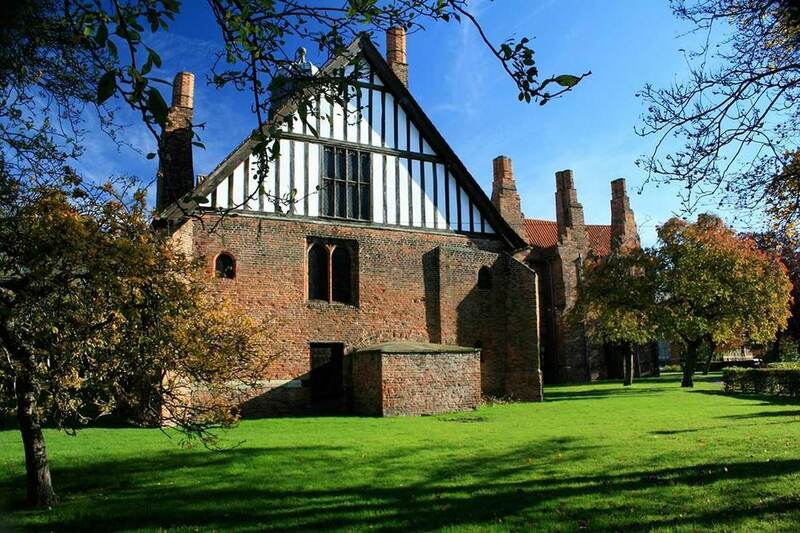 Gainsborough Old Hall is a 15th Century manor house built by Sir Thomas Burgh. It is a partly brick structure and partly timber framed. The Hall comprises of three ranges around a rectangular courtyard. Significant features include the prominent chimney stacks and the three storey tower on the north east external angle. The kitchen is the most impressive of its type anywhere in England, open to the roof with a glazed lantern and large chimney. Acanthus Clews conservation architects were commissioned by English Heritage, who are the guardians of Gainsborough Old Hall to carry out the condition survey and ascertain a framework for the repair of the existing fabric. Bolsover Castle is English Heritage’s largest site in the East Midlands Region. The Castle fortifications were begun in 1086 and it remained in use for the next 500 years. The buildings and fortifications from this period no longer remain except for the Curtain Walls to the east and south of the Little Castle. The Little Castle was completed by William Cavendish and designed by Robert Smythson and is a fine example of an early 17th Century mock castle. ​Extending from the Little Castle, are the main apartments with a rare surviving indoor riding house at the far end, built to impress. 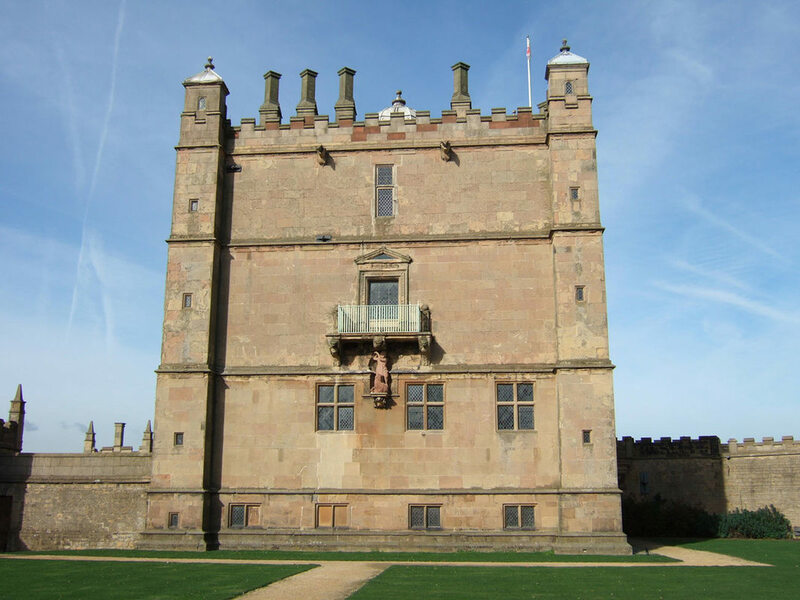 Bolsover Castle has historically been affected by severe settlement with major work conducted in 1999 to stabilise this. Acanthus Clews were commissioned to carry out the repair works to the roofs and were also commissioned to carry out a castle condition survey to ascertain a framework for the repair of the existing fabric. Eltham Palace was built by Stephen and Virginia Courtauld by the Great Hall of the medieval palace, and was completed in 1936. The red brick exterior of the house was designed sympathetically to the older building with an eclectic mix of Art Deco, ultra-smart ocean-liner style and cutting-edge Swedish design create a glamorous 1930s showpiece interior of leather upholstery, bird’s-eye maple veneered walls and aluminium-leaf ceilings. Whilst the house featured under-floor heating, a centralised vacuum cleaner and a built-in audio system, this contrasted to the historic Great Hall, built for Edward IV in the 1470s, Henry VIII having spent much of his childhood here. The 19 acres of beautiful gardens feature both 20th-century and medieval elements. Acanthus Clews have been commissioned to carry out the condition survey to ascertain a framework for the repair of the existing fabric. 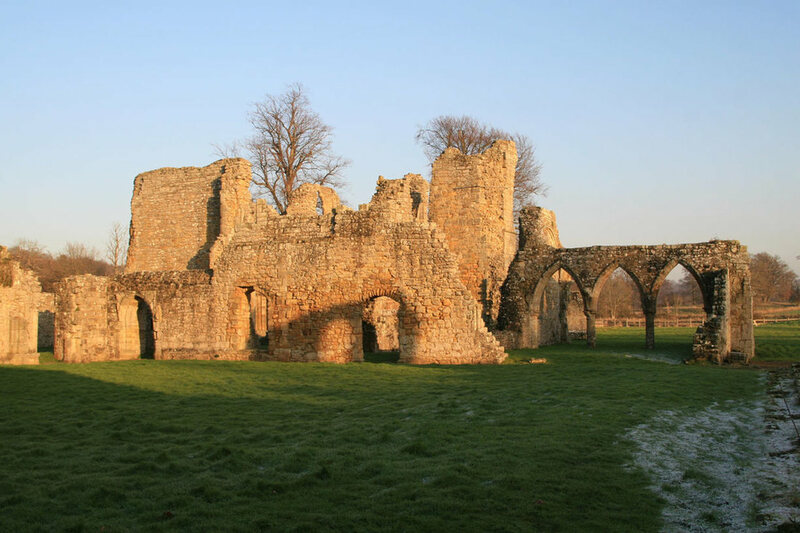 The ruins of Bayham Abbey, the Gatehouse and Dower House are significant and one of the few ruined abbey sites that have been landscaped as picturesque. The C13th Abbey was Premonstratensian in foundation, and was set as a focal point within a romanticised landscape by Humphrey Repton in the late C18th early C19th. The remains of the Abbey consist of the north gatehouse, the claustral complex and the gatehouse which is C14th. To the west is the Dower House, which secured the safe keeping of the ruins. Originally the Bayham Old Abbey House, the Dower House was the local residence of the Camden family until the Bayham Abbey House was completed in 1872. Acanthus Clews Architects have been commissioned to carry out the condition survey to ascertain a framework for the repair of the existing fabric. Kenwood House is set in leafy grounds beside Hampstead Heath; Between 1764 and 1779 Robert Adam transformed the original building into a majestic villa for the great judge, Lord Mans eld. The library is one of Adam's great masterpieces. Brewing magnate Edward Cecil Guinness, First Earl of Iveagh, bought Kenwood House and estate in 1925.When he died in 1927, he bequeathed the house, estate and part of his collection of pictures to the nation. The bequest includes important paintings, whilst the work of acclaimed sculptors feature in the Humphry Repton influenced parkland. The meadows, ornamental lakes and woodlands have been designated as an Area of Special Scientific Interest and are used by many for leisure activities. Acanthus Clews have been commissioned by English Heritage to carry out a condition survey to ascertain a framework for the repair of the existing fabric. Hailes Abbey consists of the fragmentary remains of one of the latest Cistercian foundations in England, established in the C13th with patronage from a cadet branch of the royal family on a lavish scale. Having been one of the most important pilgrimage sites in England, the abbey was suppressed in 1539 and largely excavated several times in the C19th and C20th. It is now a fairly traditional ruined site, with a museum nearby containing numerous artefacts. A major recurring problem affecting the Ruins is the periodic flooding of the site, most recently in 2007 which was caused from two sources. The silting up of the road drainage system to the north east, and overflowing of an off site lake have overstretched the capacity of the ancient drainage system. Acanthus Clews Architects have been commissioned to carry out the condition survey to ascertain a framework for the repair of the existing fabric. Minster Lovell Hall is a substantial ruined complex largely developed in the first half of the 15th century, a manor house with buildings arranged around a quadrangle open to the south and the banks of the River Windrush. The ruins form part of a wider group of buildings including the cruciform parish church of St Kenelm to the north west and a farm complex to the north east of the site, of which the dovecote also forms part of the EH site. ​The most striking feature of the hall is its mass, some architectural features remain in situ, including the vaulting of its porch. The circular dovecote, possibly contemporary to the hall, standing to the north-east of the main complex, is a building of coursed limestone rubble roofed with stone slates. Acanthus Clews Architects have been commissioned to carry out the condition survey to ascertain a framework for the repair of the existing fabric. 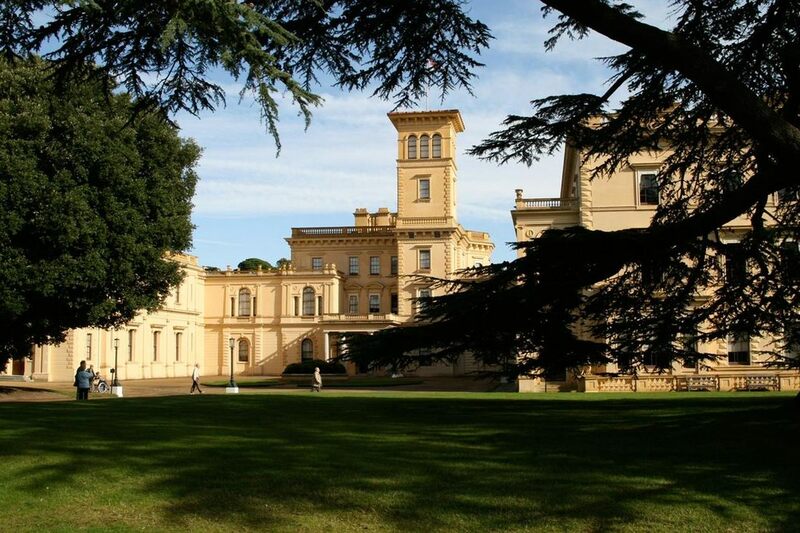 In 1845 the Queen Victoria and Prince Albert purchased Osborne House, on the Isle of Wight. Architect, Thomas Cubitt was approached – firstly to build a pavilion to house private apartments and then to demolish the old house and add further wings for the royal household. The sumptuous interiors with opulence in both architectural design and decoration are complimented externally by the twin Italianate towers and formal gardens that they overlook. The grounds contain a walled garden, a summerhouse, a museum, and a miniature fort and barracks, as well as the Swiss Cottage, originally built as an educational tool where the royal children could learn domestic skills. Acanthus Clews Architects have been commissioned by English Heritage, who are the guardians of Osborne House, to carry out a condition survey to ascertain a framework for the repair of the existing fabric.